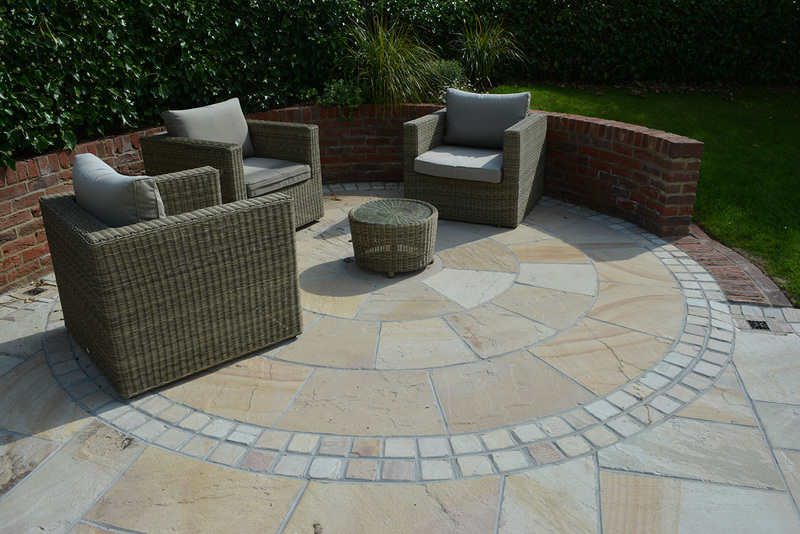 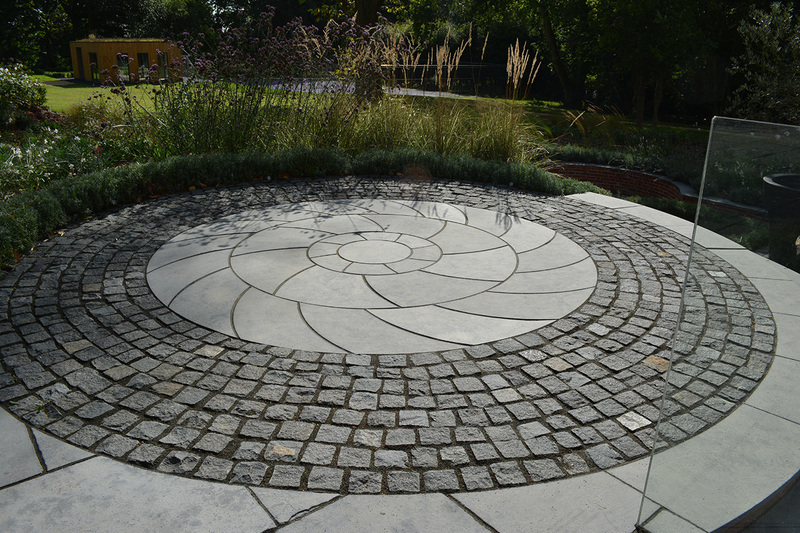 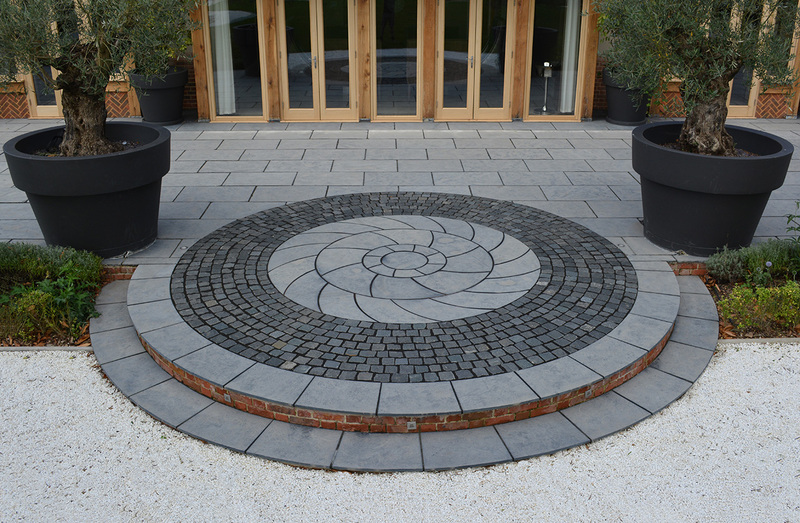 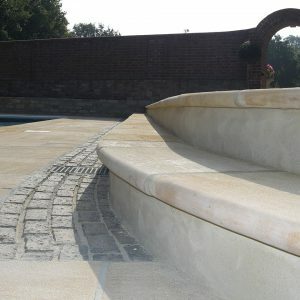 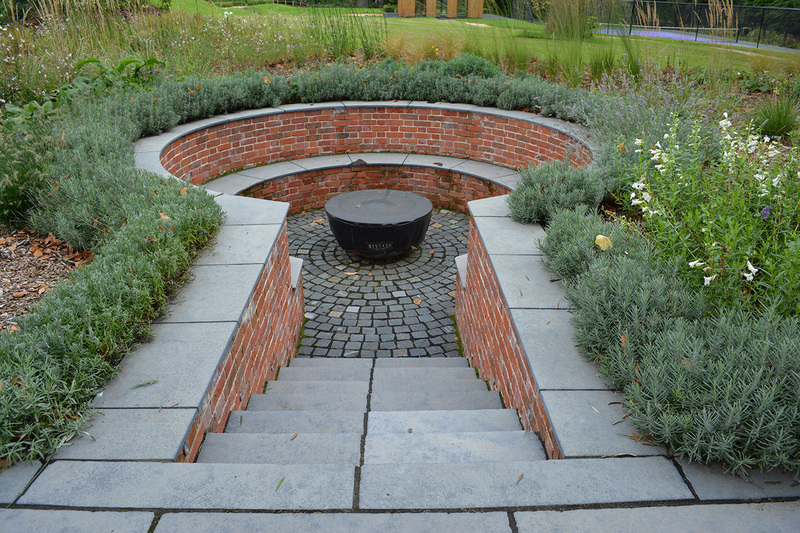 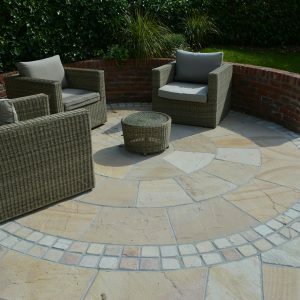 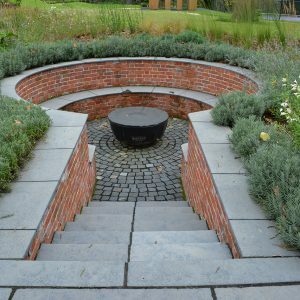 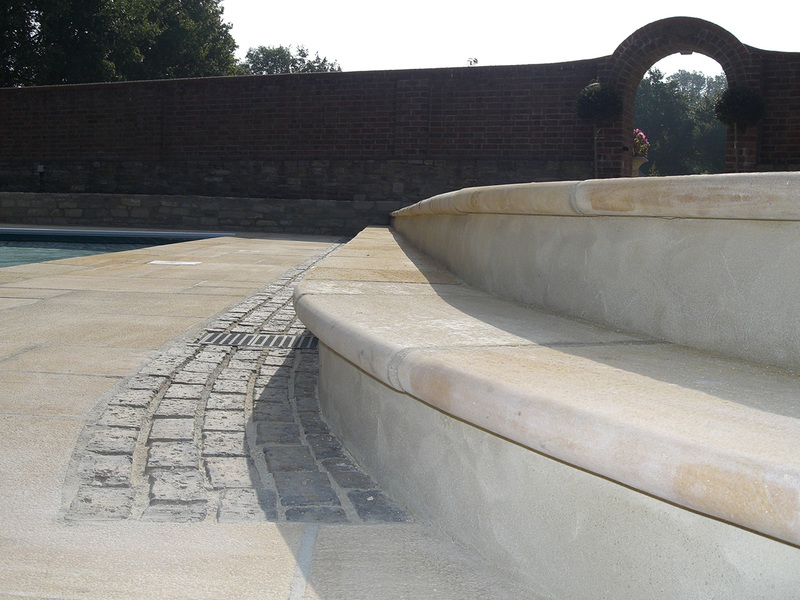 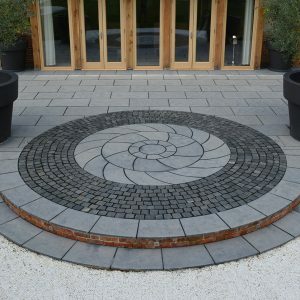 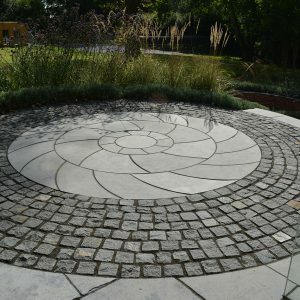 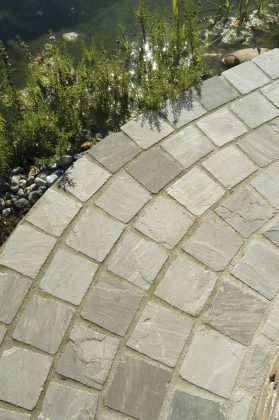 We can provide natural stone setts and tumbled cobbles, perfect for adding another dimension to any project. 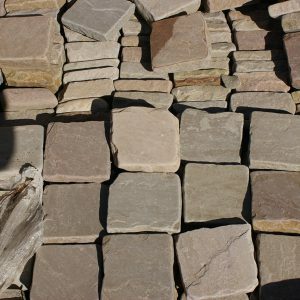 We stock a range of granite setts as well as sandstone and limestone cobbles. 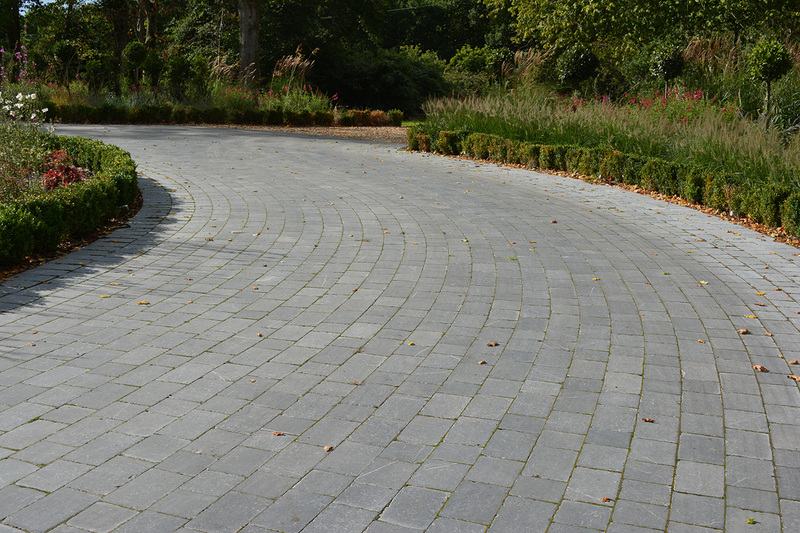 Complementing large paved areas with different materials can bring a project alive. 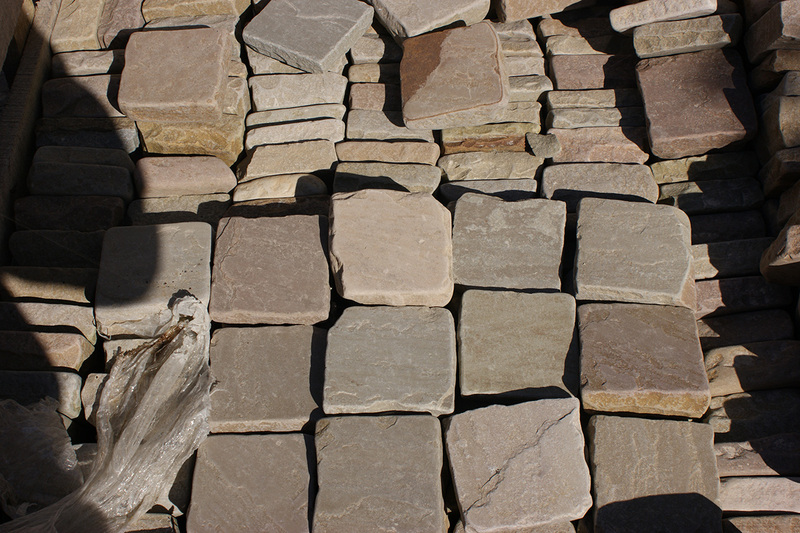 A ‘sett’ is a rock normally made from granite that has been quarried and worked into a regular shape. 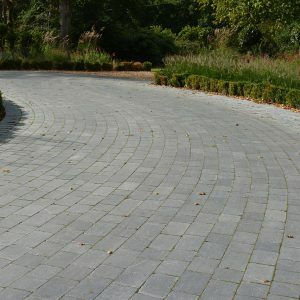 Historically used for paving roads, however they make a very nice addition to any landscaping project, breaking up areas and allowing curves and angles to be produced with ease.